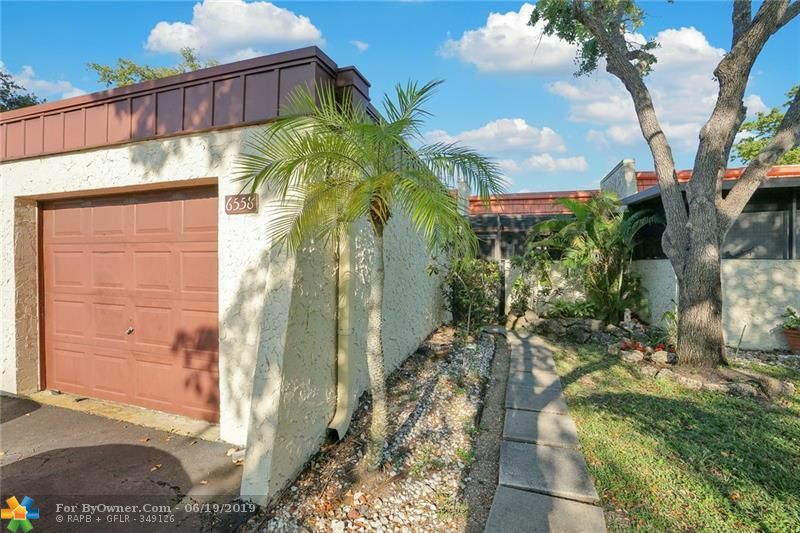 Wedgewood Sub Div: Description: Extremely nice 2/2 villa located in desireable area in Tamarac. 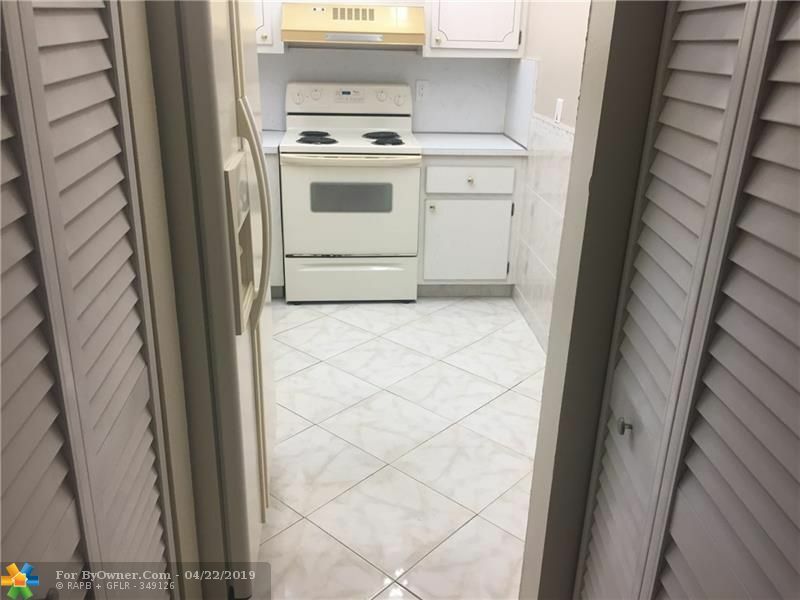 Large screened patio, Spacious rooms with walk in closets. Great schools and shopping in close proximity. 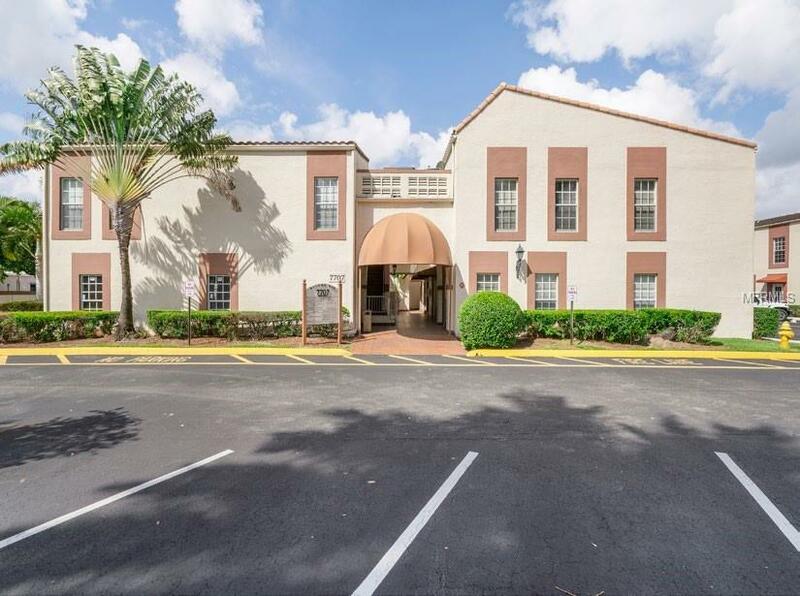 Description: For sale, first floor medical condo updated, 2,645 SQ FT. Large waiting room, 6-10 examinations rooms, 3 bathrooms & ample parking. Located close to University Hospital. Tamarac is a medium-sized city of about 65,000 people situated in Broward County, Florida. The community, which boasts a diverse population, covers an area of about 12 square miles, with around 4 percent of this made of water. 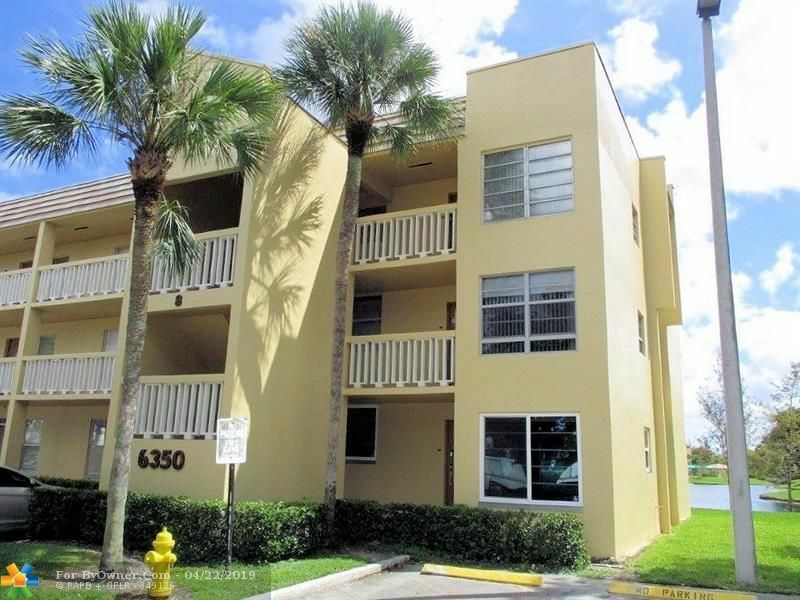 It is included in the Miami-Fort Lauderdale-Pompano Metropolitan Area. Originally conceived as a bedroom community, Tamarac was developed in the 1960s. Ken Behring, a young developer from the Midwest, arrived during that period to buy land in the area. He had the intention of developing an adult community consisting of two-bedroom, maintenance-free homes. The first development was done east of State Road 7 in 1963, the year Tamarac was incorporated. The other neighborhoods in the city were gradually developed in subsequent years. Behring named the community after the Tamarac Country Club in neighboring Oakland Park. Tamarac experienced tremendous growth in the 10-year period leading to 1980, with population rising from 5,193 to 29,376. The number of residents was estimated at 64,681 in 2015. The city boasts an ethnically-diverse population. The number of people living here who are of Latin American or Caribbean origin has risen over the years. After English, Spanish was the next-most popular first language there as of 2000 census. The level of education in Tamarac is just about better than that of a typical U.S. city. The percentage of adult residents with at least a Bachelor's degree is calculated around the national average. But the number of those with a high school diploma is greater than the national average. The more popular of the communities in the city include Woodlands, Woodmont Tract and Mainlands of Tamarac Lakes. The Woodlands in Tamarac, one of the more recent neighborhoods here, is a world-class country club community featuring about 900 single-family housing units. Its development was done after that of the Mainlands of Tamarac Lakes, which lies west of State Road 7. The Woodmont Tract Community will attract those people who love nature with its lush landscape, amazing local wildlife, including the great horned owl, and superb amenities, such as an over 2,150-foot long boardwalk and an over 1,600-foot long pedestrian trail. From the above, it is easy to tell that Tamarac promises exhilarating outdoor fun for the family. The city has several parks, some of which have walking paths. The parks with walking paths include the Caporella Park, Sunset Point Park, Mainlands Park and Tephford Park. Shelters are available for picnics at the parks. The Caporella Aquatic Center offers residents numerous great amenities, include a big swimming pool, children's water playground, large pavilion, expansive fitness room, locker rooms (male and female) and picnic tables among others, for amazing time away from home. Tamarac also has baseball fields and offers opportunities for enjoying golf action in its vicinity. It also provides a wide range of recreation programs for residents of all ages. There are sports leagues for youths and adults. Aquatic classes (swimming lessons), fitness classes, and senior programs and trips are part of the city's recreational programs. Tamarac is a decent city for people who appreciate nature and have great predilection for outdoor activities. Virtually everybody can feel at home in this community when one considers the diversity of its residents. ByOwner.com offers For Sale By Owner listing services throughout the country. By posting home with ByOwner your property will get the same exposure you’d receive from a traditional real estate company. 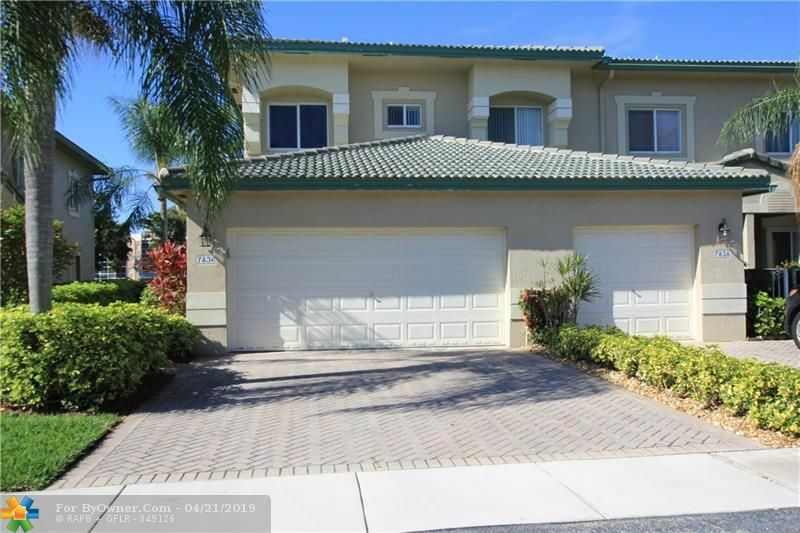 Our Tamarac, Florida Flat Fee MLS listing Service saves you from paying the traditional 6% commission charged by most real estate offices, but gives you the same worldwide exposure. 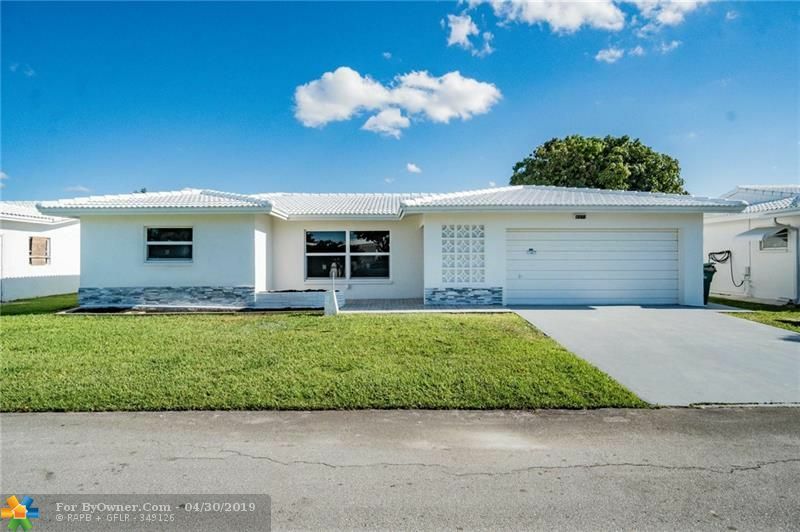 Currently Tamarac has 576 properties on the market for sale. The inventory was last updated 04/25/2019. 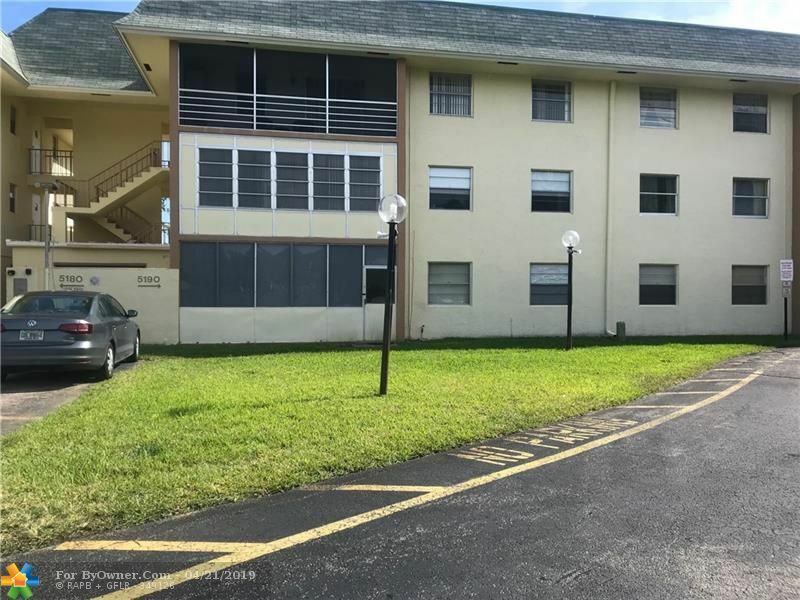 Of these properties, 235 single family homes are for sale by their owners in Tamarac, and 336 condos are for sale by their owners in Tamarac. 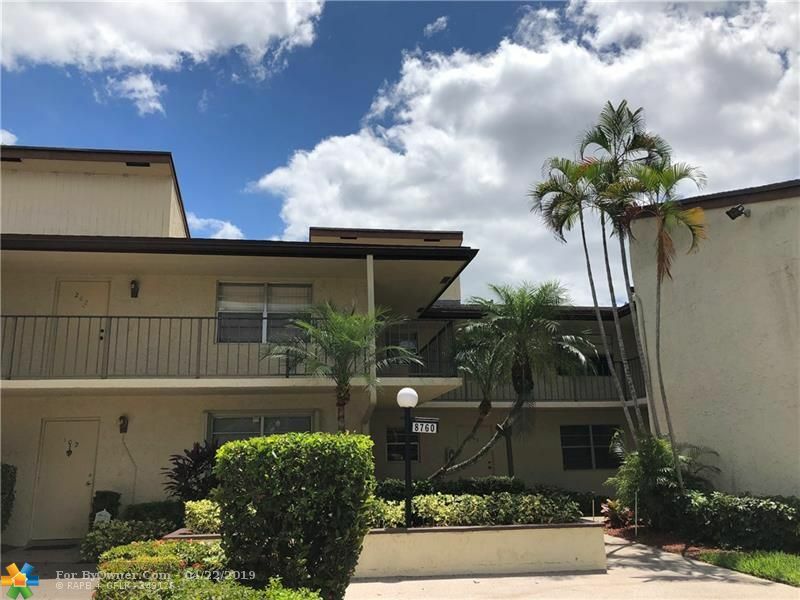 The average price of the single family homes for sale in Tamarac, is $494,539, the average condo price in Tamarac, is $351,975. The average price per square foot of the active inventory is $120. This is based the living area square footage. Over the last year, there have been 4,409 of properties sold in Tamarac. Of these properties, 1,750 single family homes have sold by their owners in Tamarac, and 2,501 condos have sold by their owners in Tamarac. The average sales price of the single family homes sold in Tamarac, is $277,513. Single family homes have been selling for 130 per square foot of living area. The average sales price of the condos for sale in Tamarac, is $210,786. Condos have been selling for 106 per square foot of living area. If you are thinking of selling your Tamarac home, try our flat fee listing service, Our list fees start at $449, and may save you $15,000 in real estate commissions. Click here to start saving.